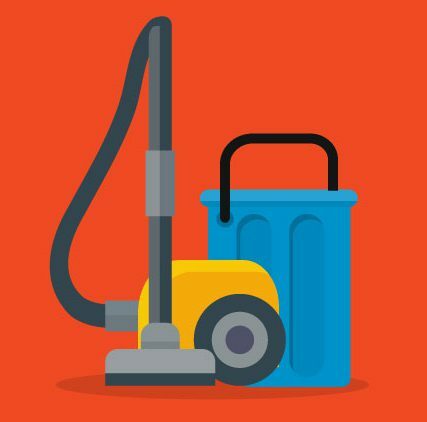 Why do you need professional commercial floor cleaning in your office? Scientists have come up with a term for the phenomenon of people being unable to see dirt in their everyday surroundings. They’ve called it wilful blindness, and it refers to the fact that otherwise neat people don’t recognise dirt and grime in their workplace. When you spend the entire day in the same space, and see things over and over again, your mind doesn’t allow you to see the small details anymore. Put simply, you become immune to picking up the small details that someone who hasn’t visited your offices before will pick up. It’s because of this, among many other reasons, that you need professional commercial floor cleaning services to make sure your office’s floors are neat and tidy at all times. These professionals bring with them a new and fresh perspective to keeping your office looking good at all times. They also help you to make a great first impression on that ever important prospect by keeping your premises ready for business. With such a high level of foot traffic heading into and out of your office on a daily basis, you want to keep it looking great. Whether you have carpets, tiles or hardwood, keeping your offices looking good is the only option. 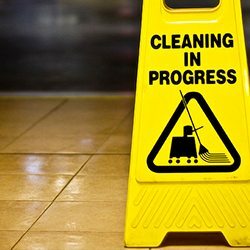 At FKS, we have vast experience in providing our clients with the commercial cleaning solutions they expect from an industry leader. Throughout the years, we’ve helped countless South African companies keep their premises ready for big business by keeping it looking great at all times. We know what it takes to achieve a hygienic workspace for your clients. Contact us today to learn more about us, and for all the advice needed to make the best decision for your company’s needs. Our team is ready to answer any questions you may have.